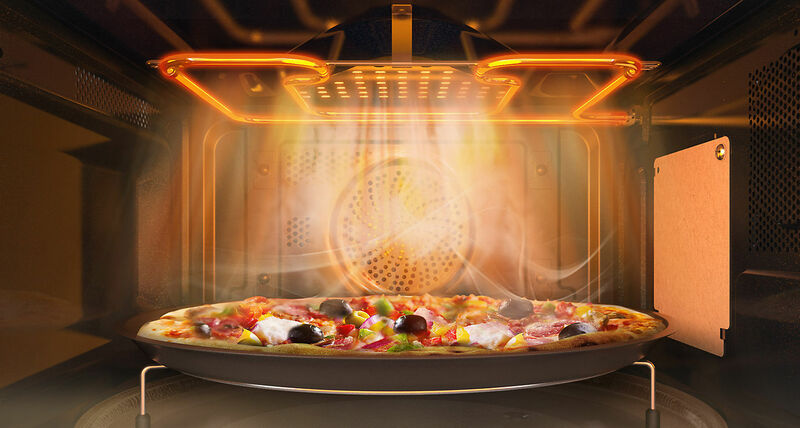 Hot Blast™ technology is a new method that reduces cooking times significantly. 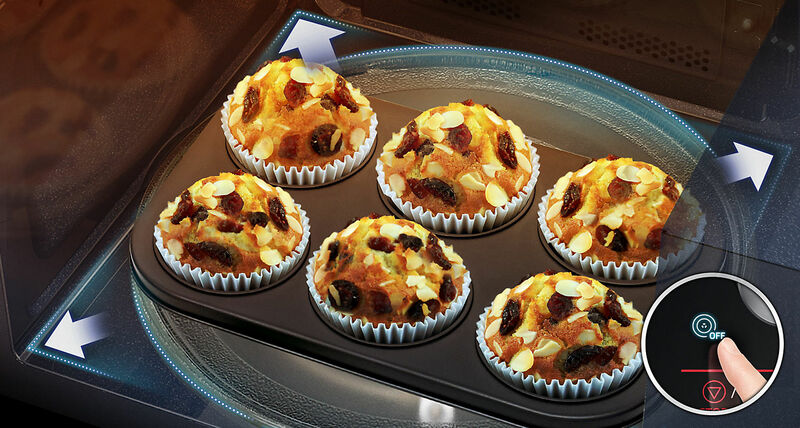 Powerful hot air is blown through multiple air-holes directly onto food, so it’s cooked evenly with a crispy outside, but juicy inside. * Based on internal testing. Results may vary depending on individual use. Unlike conventional grills, a Wide Grill lets you to cook food more evenly by improving coverage up to 99%‡*. With a more consistent heat distribution you can enjoy perfectly grilled and browned food every time. Cook on a much larger scale with the Large turntable. 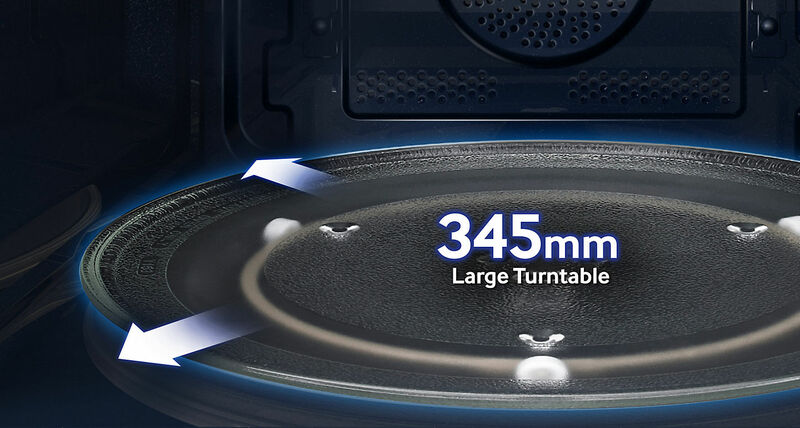 Despite its compact size, the internal dimensions have been increased, so the turntable is even wider, measuring 345mm, enabling you to cook larger plates of food. 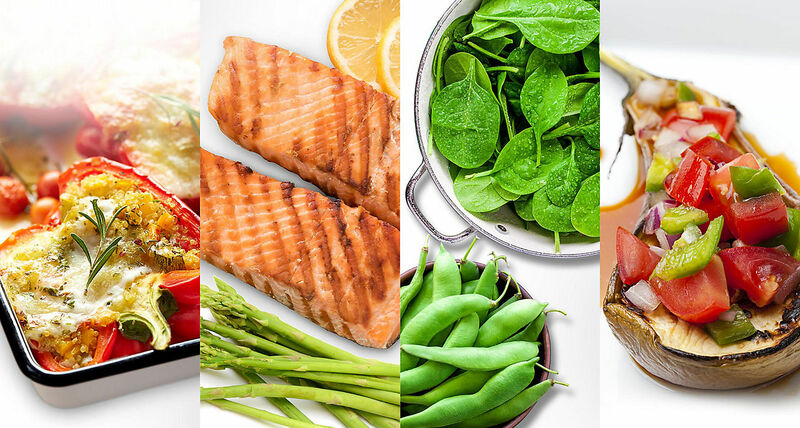 Choose from 15 pre-set Cook with Ease menus to prepare perfectly cooked and nutritious homemade dishes, made with fresh ingredients, that are healthy, moist and full of flavor – from brown rice to salmon fillets. 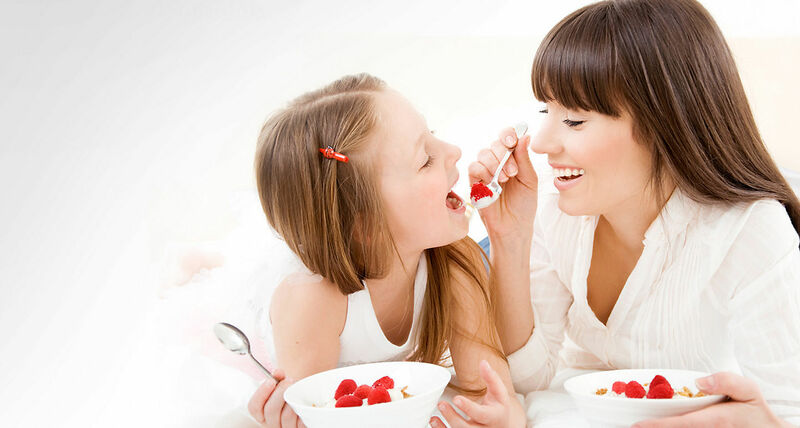 Enjoy homemade cake, bread, pizza or yogurt anytime of the day with the Fermentation Function, which utilizes advanced fermentation technology for proofing dough or making natural yoghurt, without extra appliances. You can simply disable the turntable to utilize every inch of interior space and accommodate large square dishes. 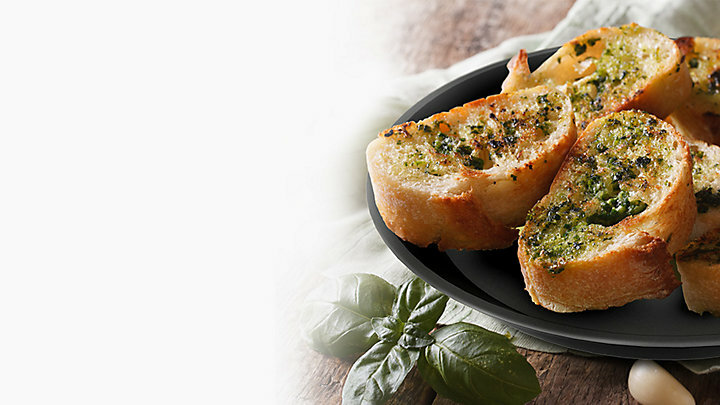 So now you can quickly and easily heat larger pans and casseroles, leaving more time to enjoy meals. 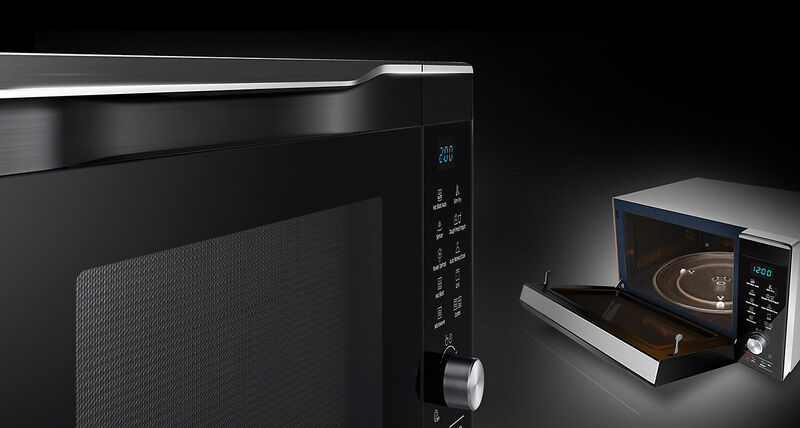 Features a stylish design that’s very convenient. Its wide glass and minimalistic finish give it a sleek and premium look. It also has an elegant semi-flush handle on its drop down door, so it is intuitive to use. 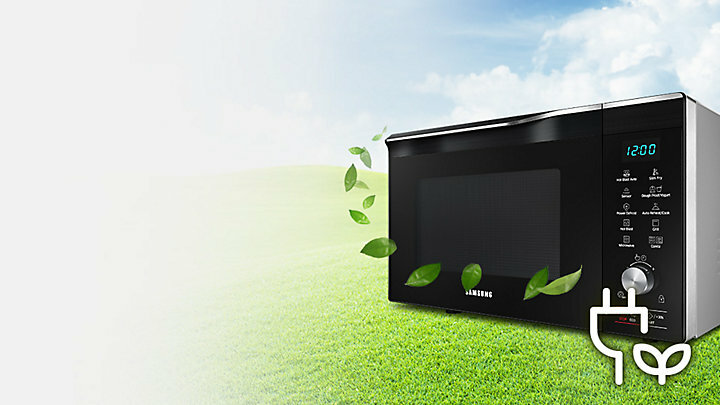 ECO Mode significantly reduces energy consumption with its low standby power. 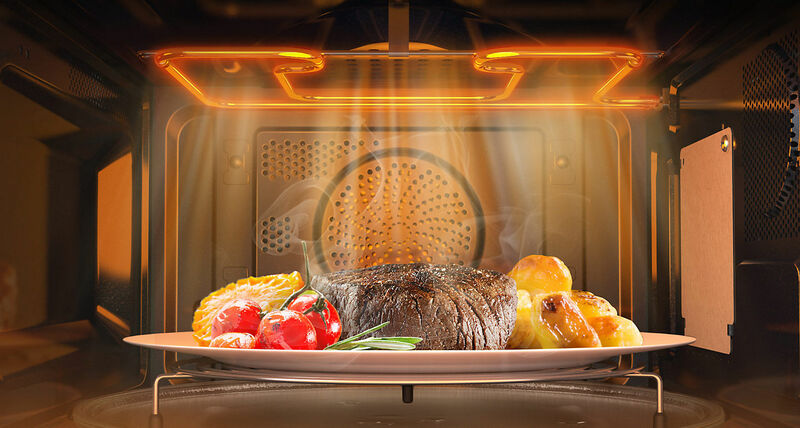 When you’re not cooking, the power used to maintain essential functions is minimal, saving you money on electricity bills. 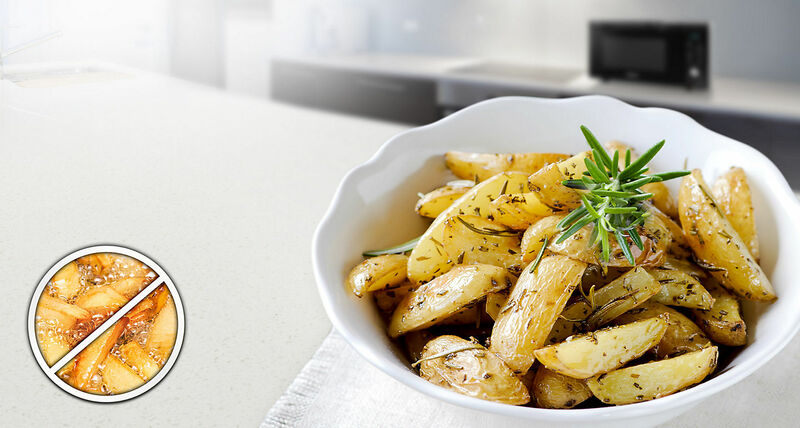 With the Crusty Plate you can enjoy crispy and crunchy foods. It evenly bakes and browns the top and bottom of frozen or leftover foods like pizza, quiche and chicken nuggets. You can also bake and fry without oil. 55A, 57A & 59A, Lintang Angsana, Farlim, 11500 Ayer Itam, Penang, Malaysia.